Scope: Installation of duct bank for new 12kV underground distribution circuit to serve residential and commercial customers in the unincorporated area of Jamul, CA., including all trenching, installations, backfill, surface repairs and finish paving on State Hwy. 94. 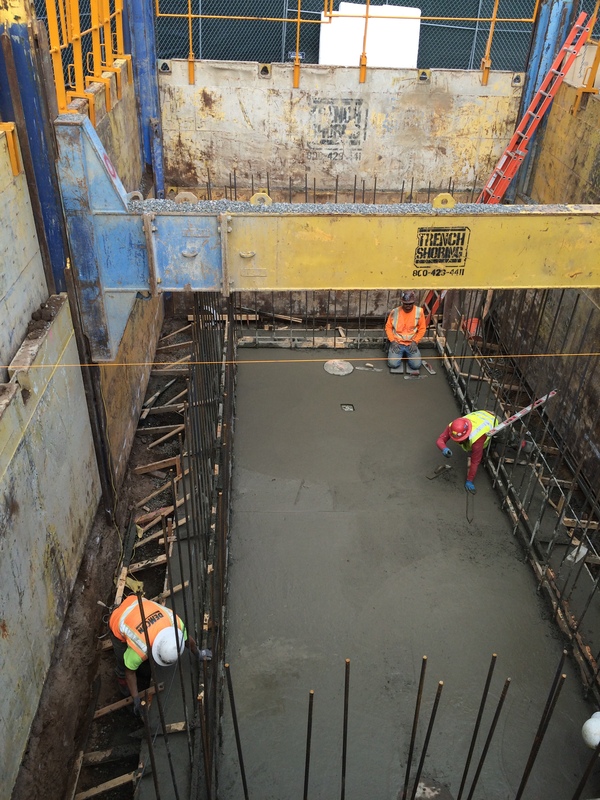 Scope: Trenching, conduit and substructure work, including installation of five (5) augured pier foundations for five (5) 69kV steel riser poles and one (1) 138kV augured pier foundation for one (1) 138kV steel riser pole as part of the Southbay Relocation project located near Bay Blvd. in Chula Vista, California. San Diego Gas & Electric: Pine Hills Rd. and Hwy 78 Trench and Conduit Project Duration: November 2014 – February 2015 Location: Julian, CA. 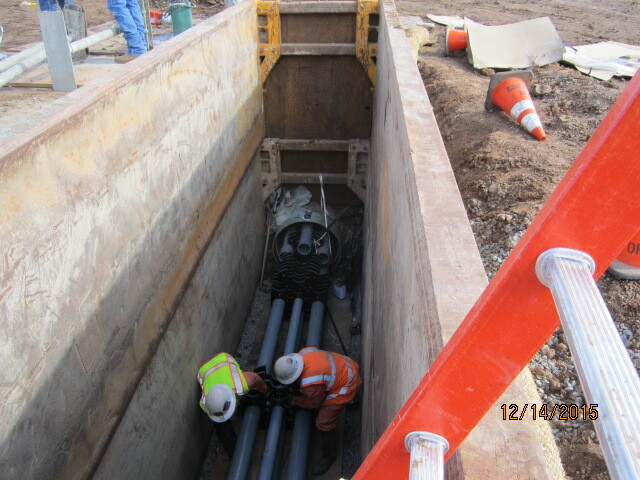 Scope: Trenching, conduit and substructure work to underground portions of C222 on State Hwy. 78 and Pine Hills Rd. in Julian, CA. 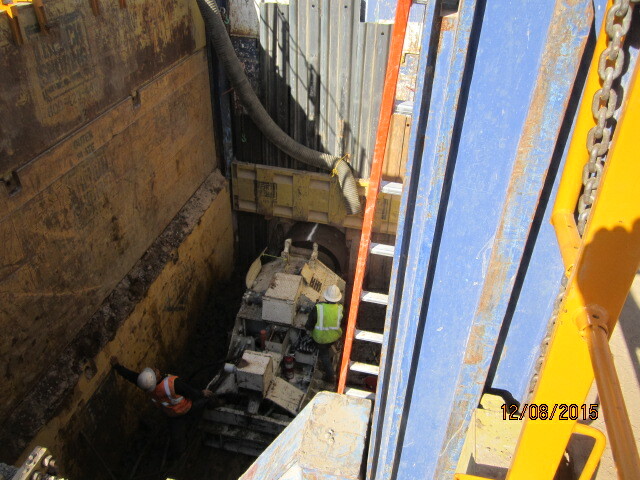 Installed approximately 6,900’ of new underground service. Project activities included the installation of nine hand-holes, four transformers, and one new wood equivalent steel cable pole. 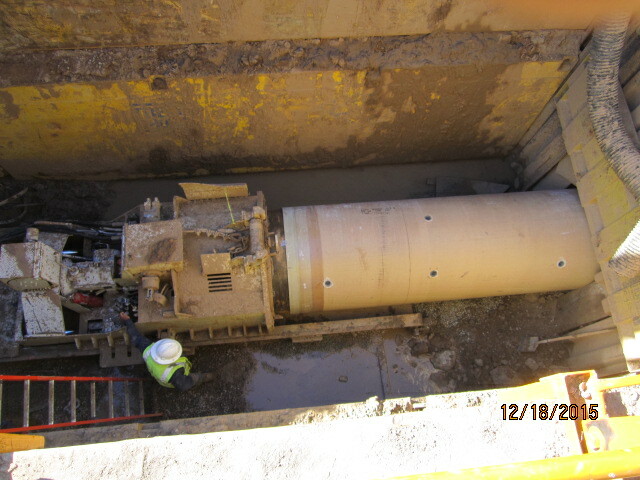 San Diego Gas & Electric: Circuit 1140 12kV Installation Project Duration: May 2013 – August 2013 Location: Santee, CA. Scope: Installation of duct bank for new 12kV underground distribution circuit to serve residential and commercial customers of Santee, CA., including all trenching, installations, backfill, surface repairs and finish paving. 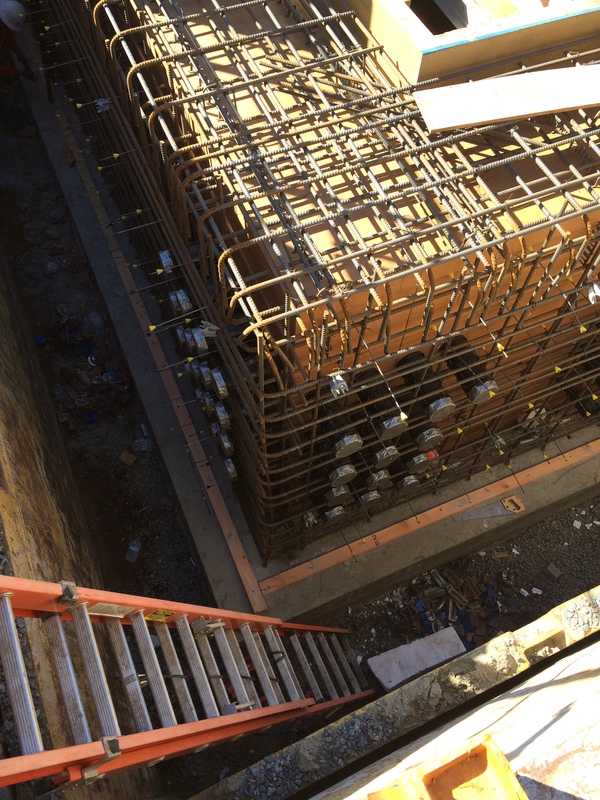 San Diego Gas & Electric: Mira Sorrento Trench and Conduit Project Duration: September 2014 – December 2014 Location: San Diego, CA. Scope: Construction of new 120-megavolt ampere (MVA), 69-/12-kilovolt (kV) distribution substation with the loop-in of an existing 69 kV electrical transmission line (TL665). San Diego Gas & Electric: Plaza Boulevard 20A Project Duration: November 2013 – February 2014 Location: National City, CA. 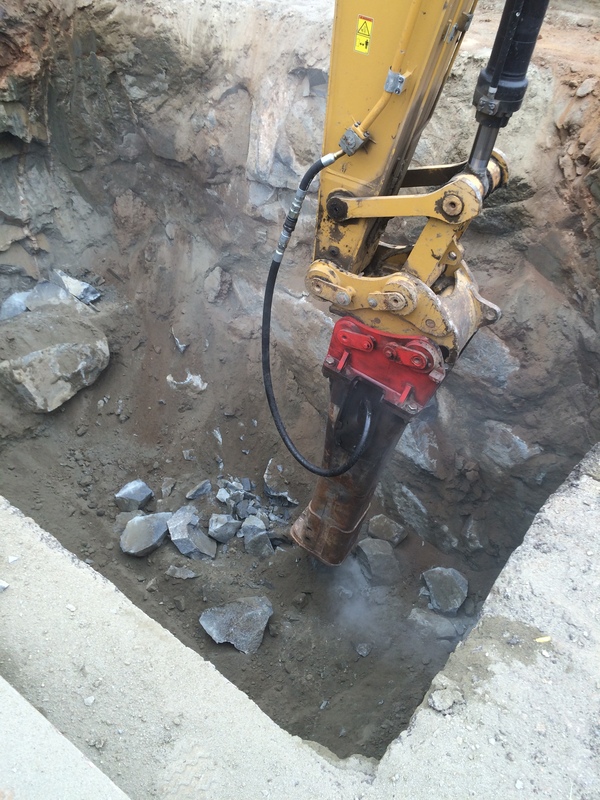 Scope: Trenching and installation of of underground facilities for SDG&E and various telecommunications utilities in a joint trenching configuration. Also included related surface improvements in the city of National City. Navy Village: VOA Affordable Housing, L.P. Project Duration: June 2014 – September 2014 Location: San Pedro, CA. Scope: 9,507 LF of joint trench and concrete structures for electric, telephone and CATV for very low income publicly funded multi-family dwelling units. Upgrade 15 buildings/76 units, existing 2 bd./2 ba. Residential 2 story unit.